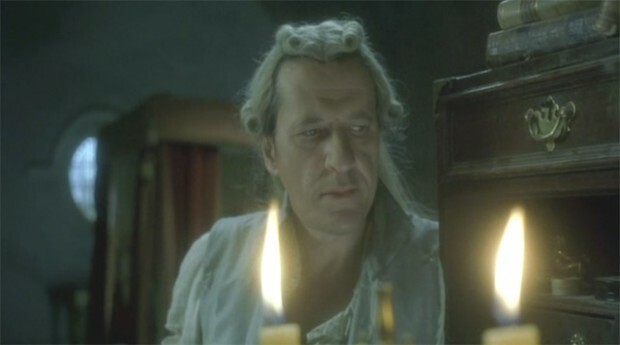 Wachting the beautiful film Quills, with Geoffrey Rush as The Marquis de Sade. Great actor, great part. 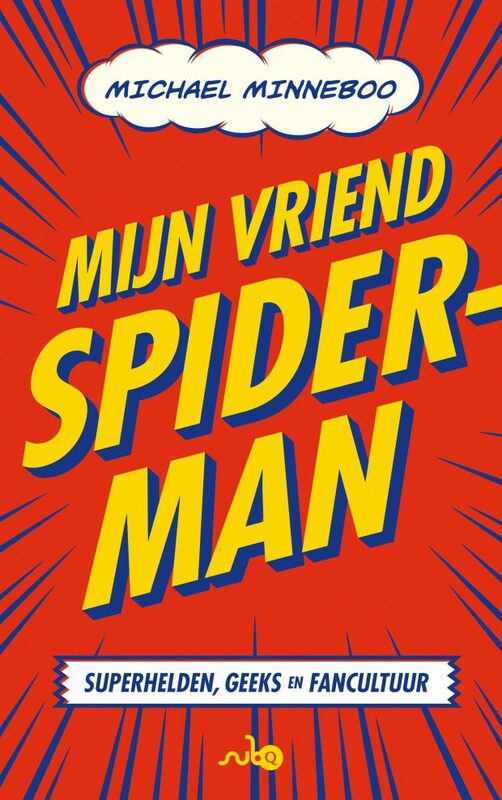 Ah, this movie has been on my list for ages! Thanks for the reminder.